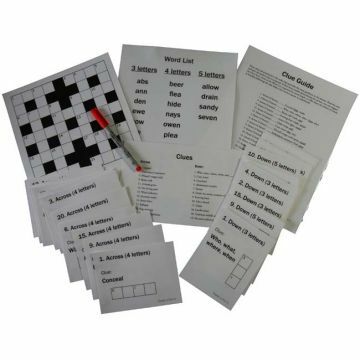 For many people, the daily crossword is a ritual, but for people with Alzheimer's and dementia, even the familiar format of the grid and the across and down clues becomes a barrier to completing the puzzle. 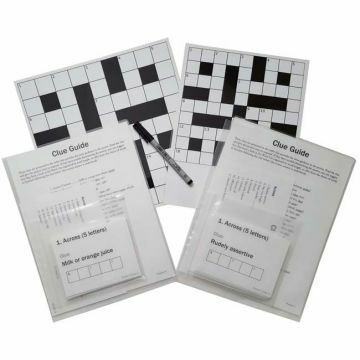 Our unique Sequenced Crossword Puzzles for dementia are a great way to help the person be successful and regain the pride and satisfaction of completing the puzzle. 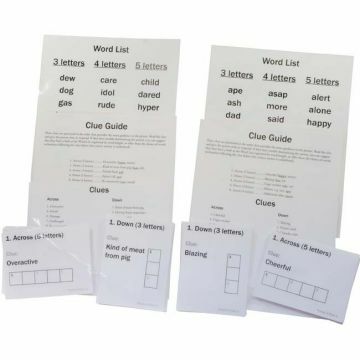 Our puzzles use large, easy to read print. They have a smaller 9 x 9 grid with word length limited to 3, 4 or 5 characters, but that's just the beginning. 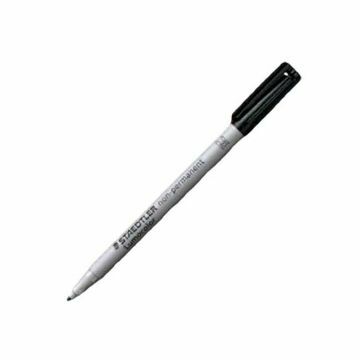 Rather than simply providing a list of "across" and "down" clues, our Sequenced Crossword Puzzles for dementia offer several guides and cueing options to tailor the presentation of the puzzle to enable the person to be successful.